I humbly submit that these are the two best sentences that J.K. Rowling has ever written. Nevertheless: "Whom" should be "who." I wonder if th a wasn't a rip on the NYT made up John Kerry quote, "Who among us doesn't love NASCAR"
Rowling's latest pseudonymous crime thriller is due in September. That's an old Twitter exchange; what ever came of the grammatical issue? Does she herself compose every one of her tweets? The language and grammar echo the KJV's 'Sermon' in Matthew: "... verily, ... whom amongst ...". Who can say they have never been trolled? 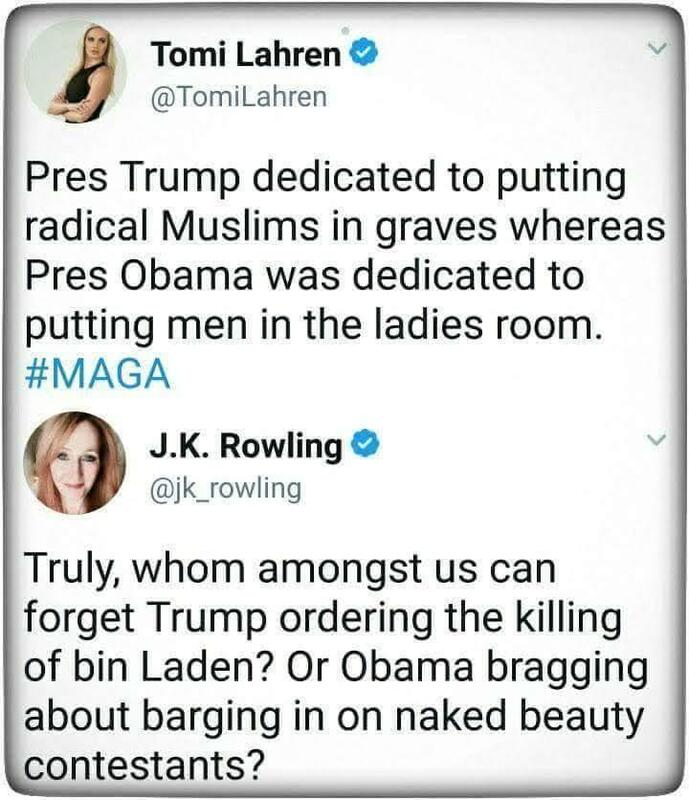 I would diagram the Rowling sentence but you don't pay enough. Been a while Joe, you got me a little worried.